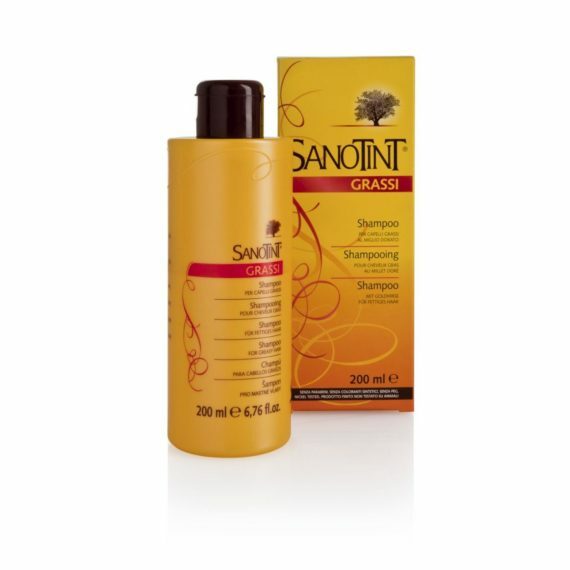 Sanotint Classic is an extremely safe and gentle hair treatment, thanks to its natural ingredients: Golden millet, Olive, Birch and Grape seed extracts as well as Biotin and Pantothenate Calcium. Healthy, smooth and glowing hair can expect long-lasting brilliant colour results with perfect grey coverage right from the first application. 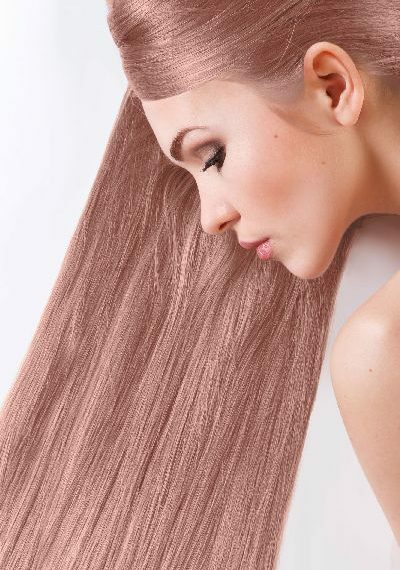 The only “do-it-yourself” colour containing Golden millet and vegetable extracts that colours your hair without damaging it. 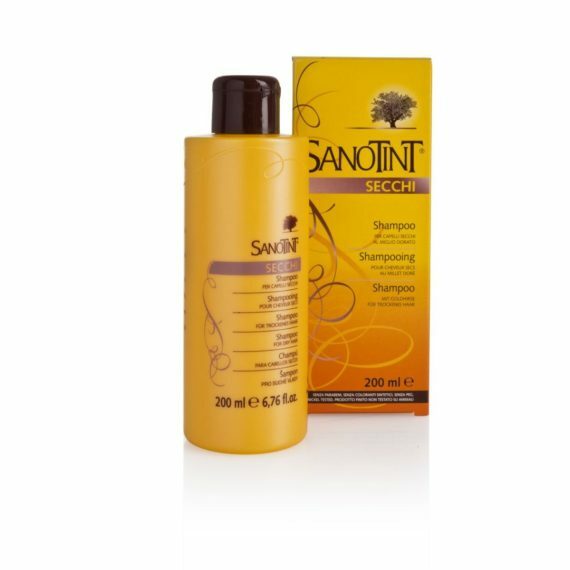 It is very easy to use: it spreads evenly, doesn’t drip and after the developing time of around 30mins rinses out like a shampoo. 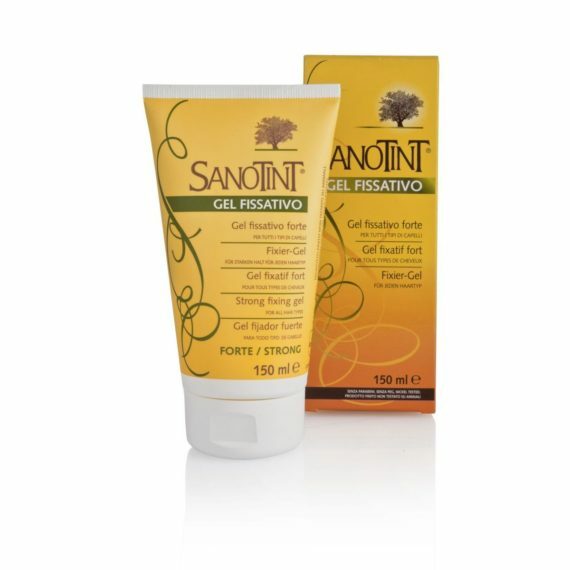 You don’t have to use it all at once and can keep some aside for future applications.